Tom Felton went to see Daniel in The Lifespan of a Fact. 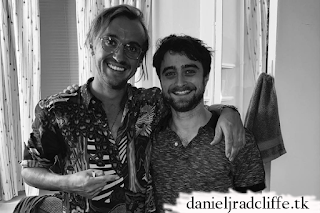 He shared a photo of himself with Daniel backstage at Studio 54 on Instagram. Metro.co.uk's article is shared on Daniel's official Google+ page.